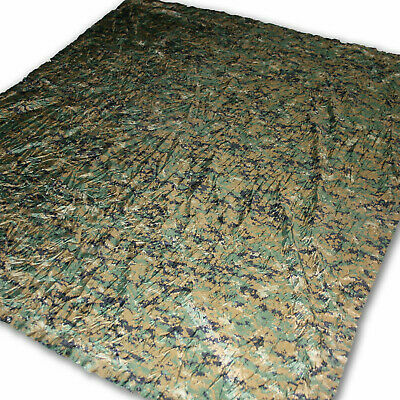 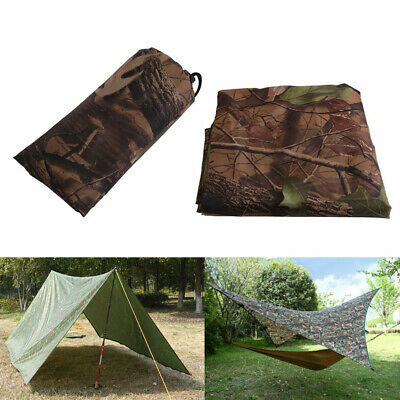 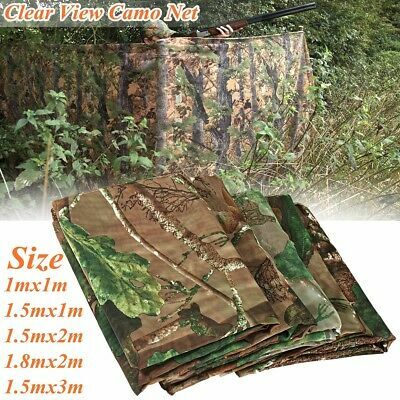 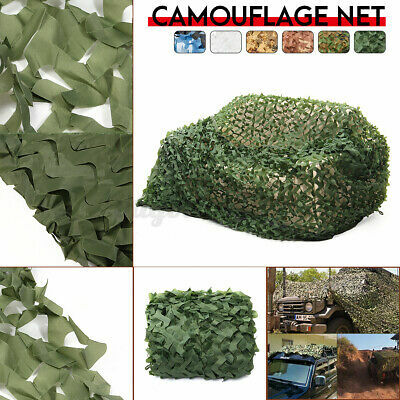 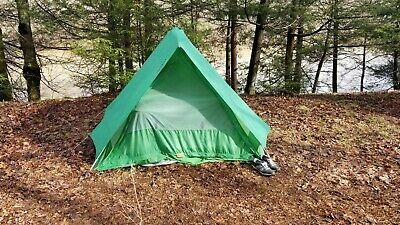 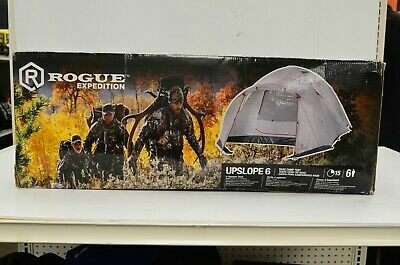 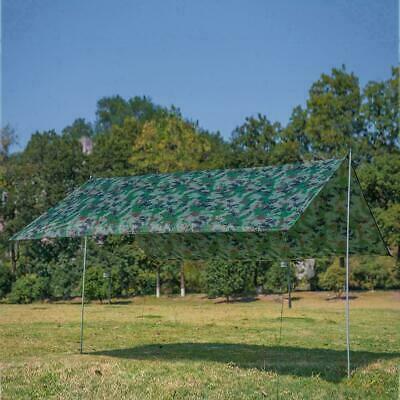 Used Woodland Reversible Field Tarp Military Issued Marpat Digital Camo 90"x80"
(61830) Rogue Expedition Upslope6 Tent. 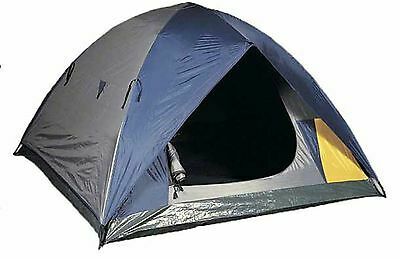 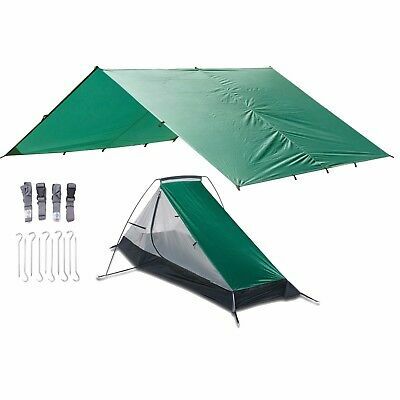 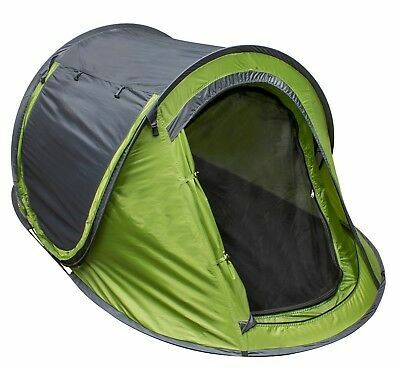 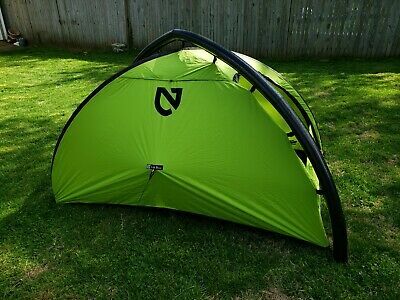 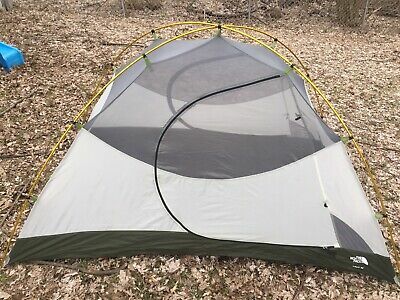 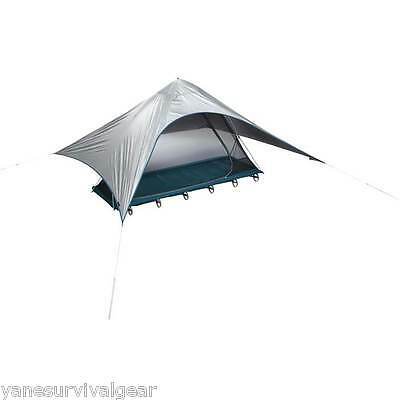 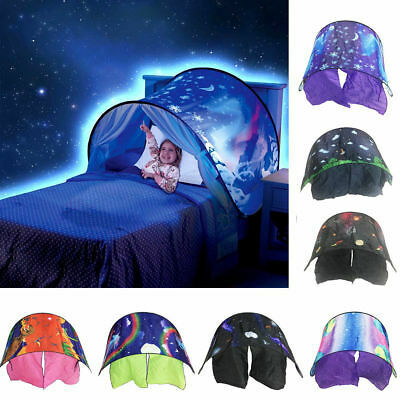 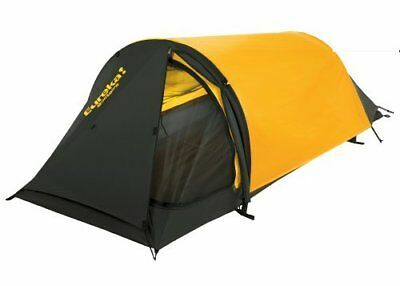 Therm-a-Rest Thermarest LuxuryLite Cot Sun Shield Tent New! 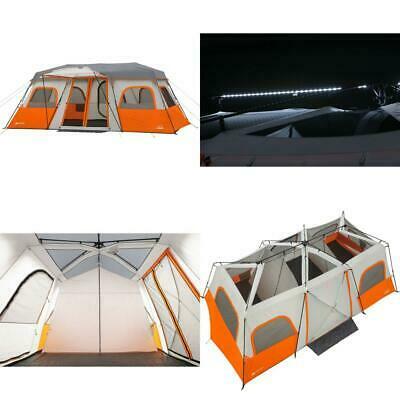 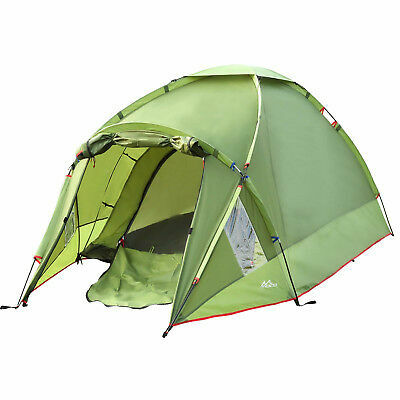 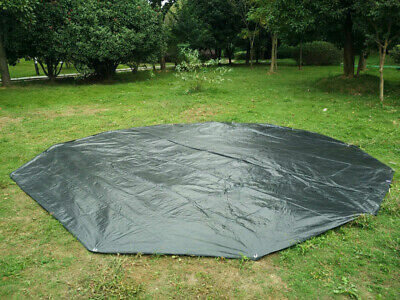 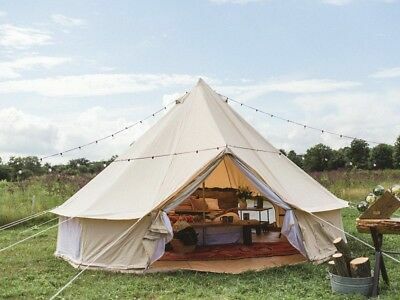 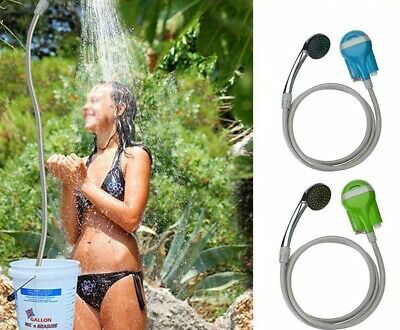 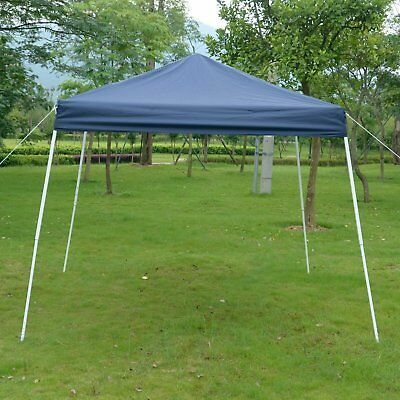 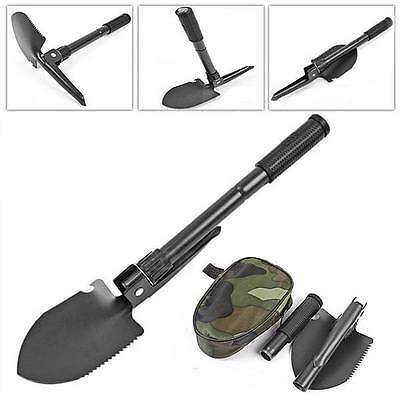 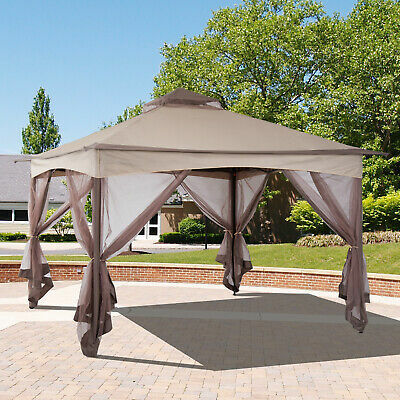 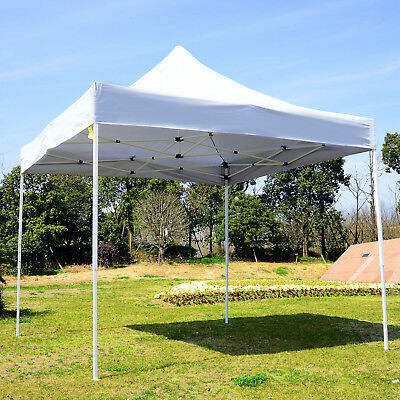 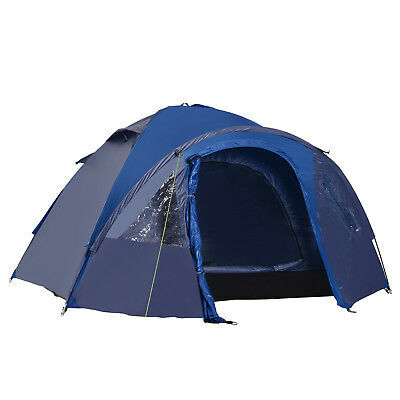 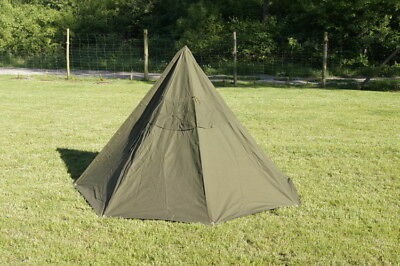 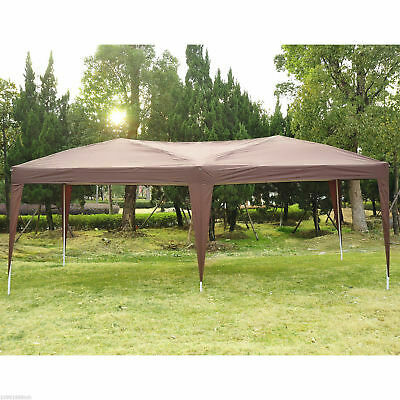 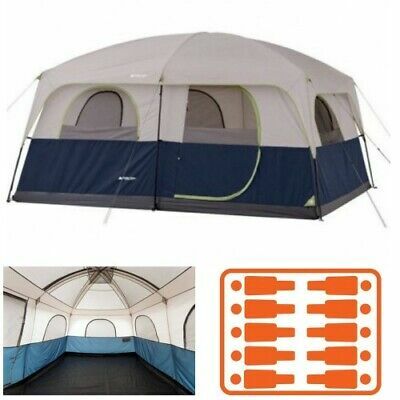 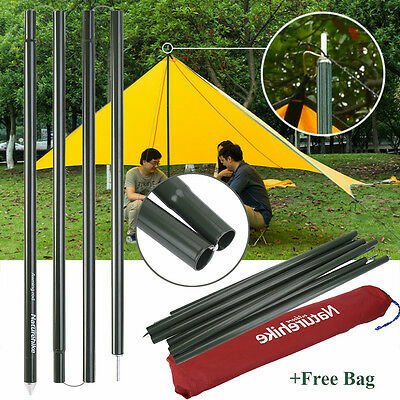 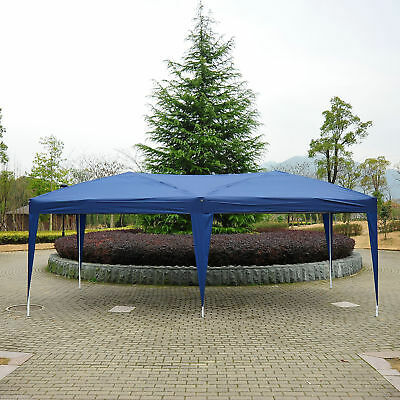 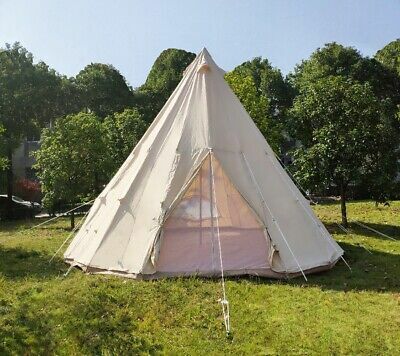 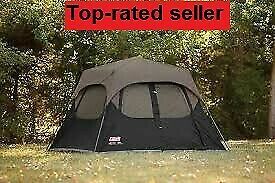 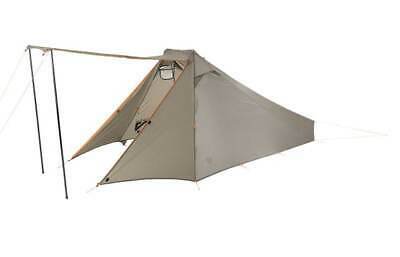 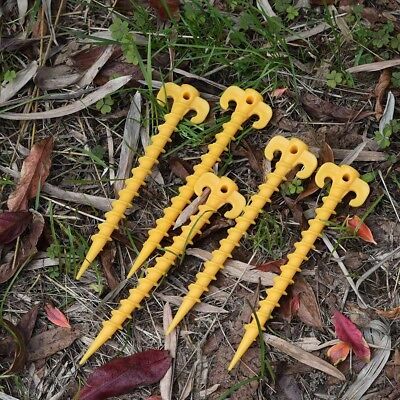 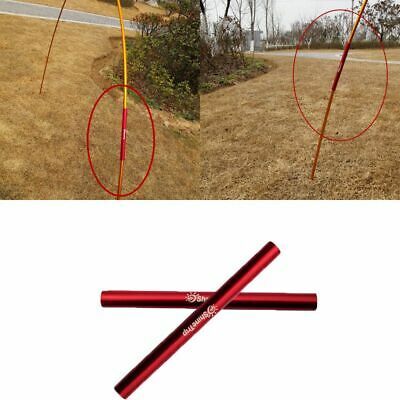 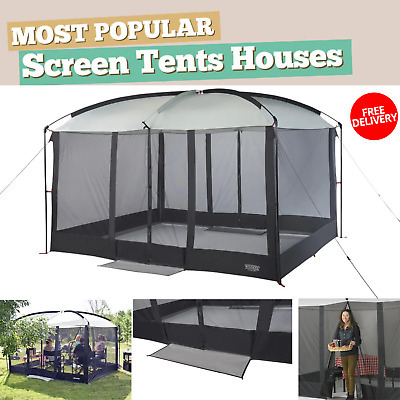 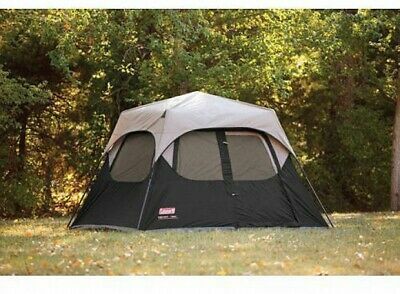 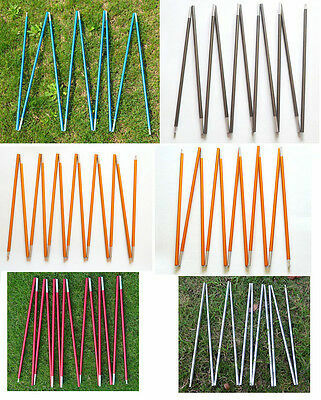 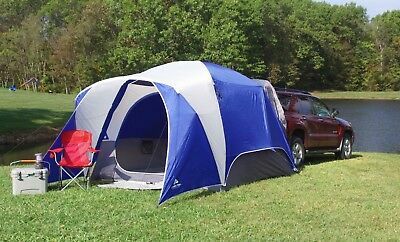 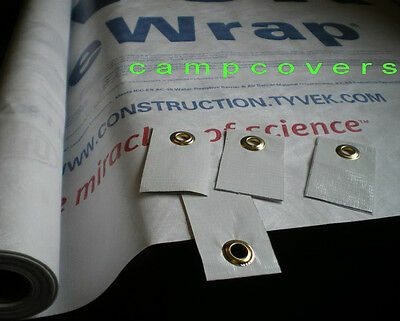 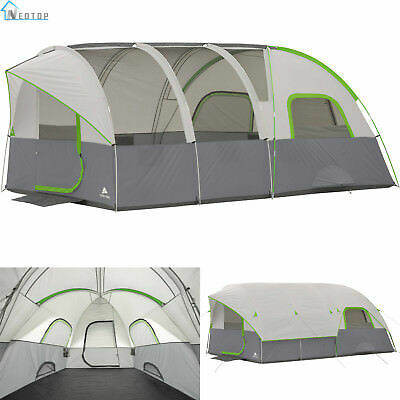 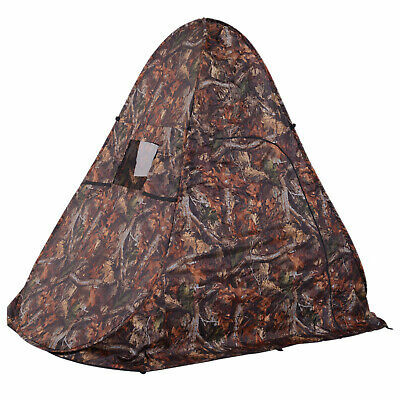 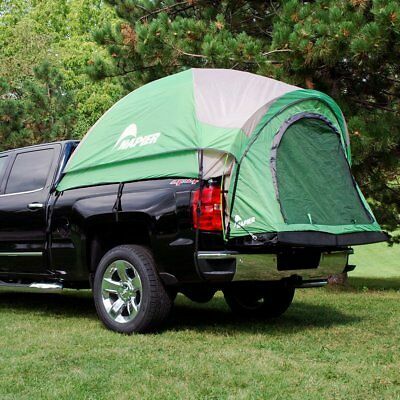 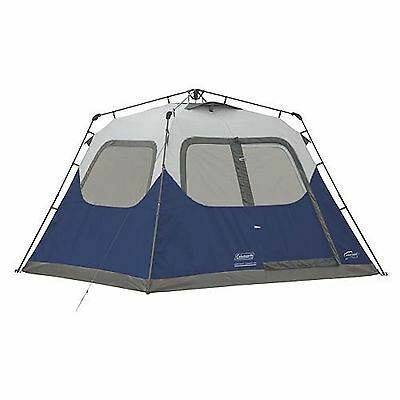 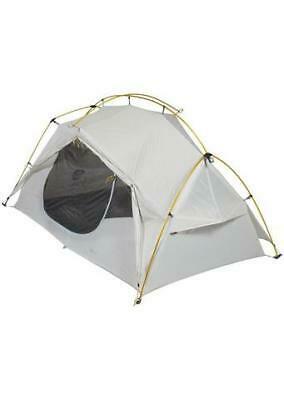 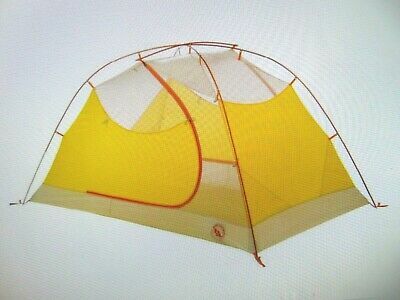 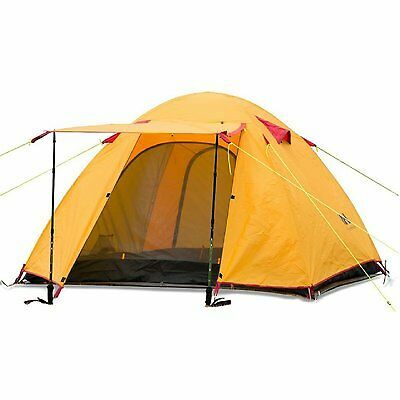 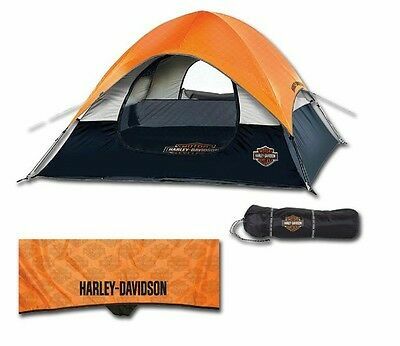 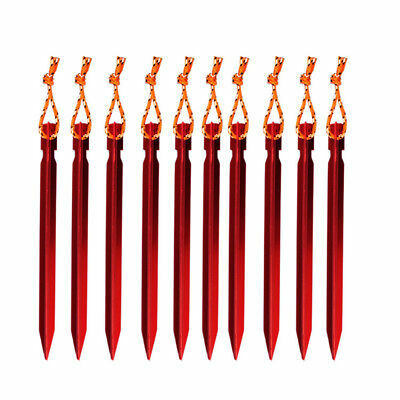 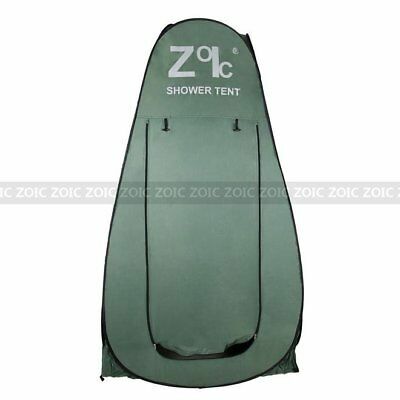 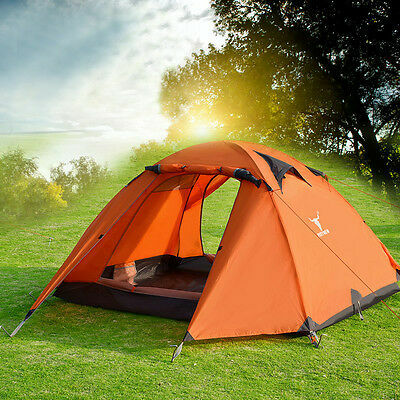 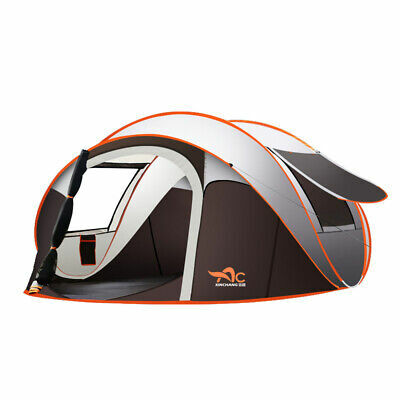 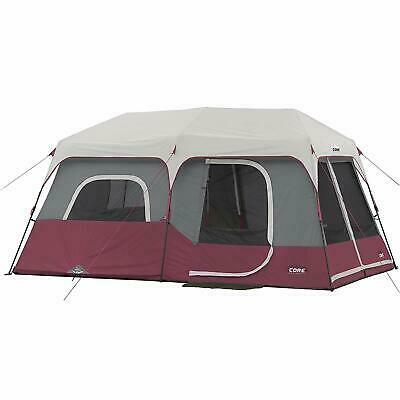 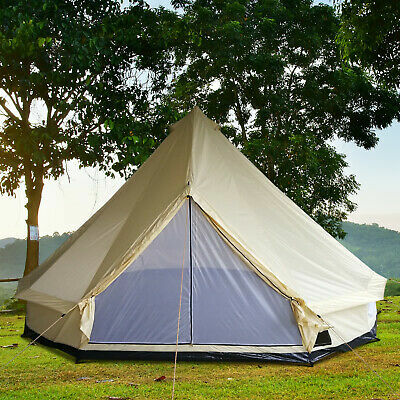 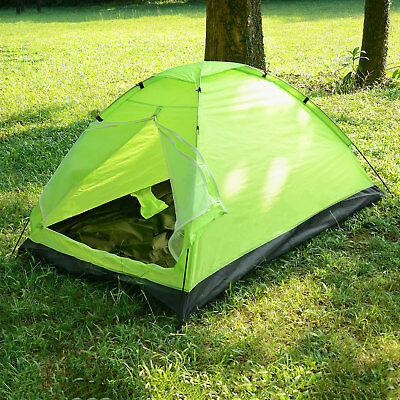 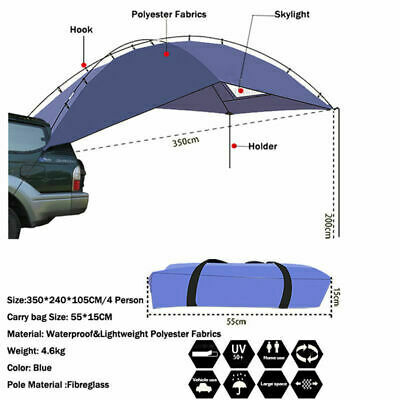 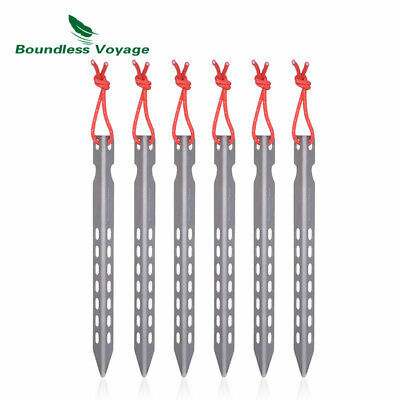 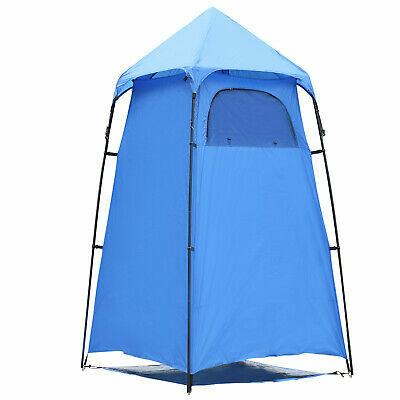 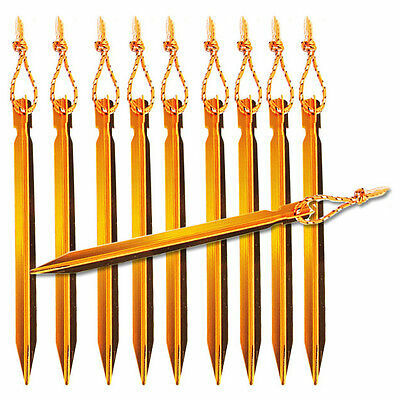 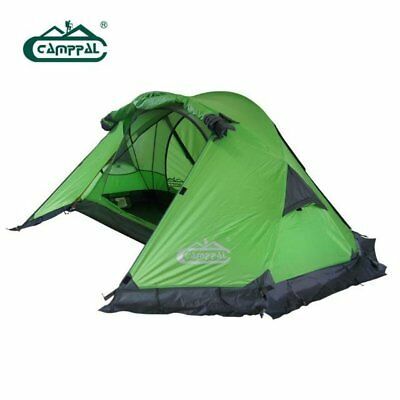 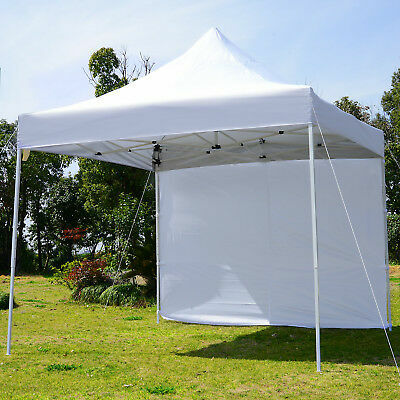 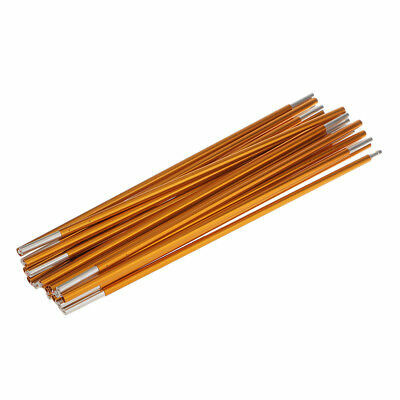 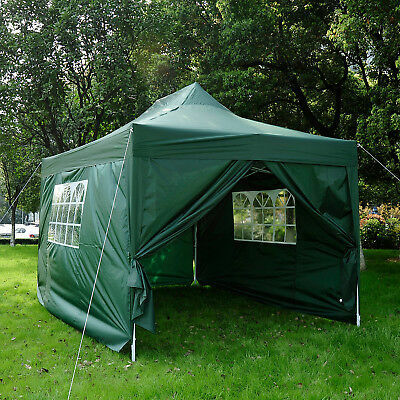 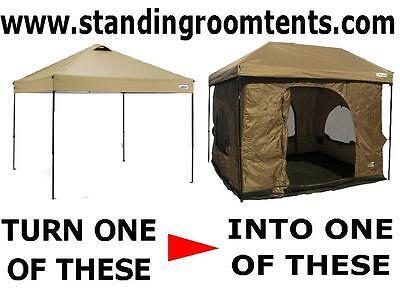 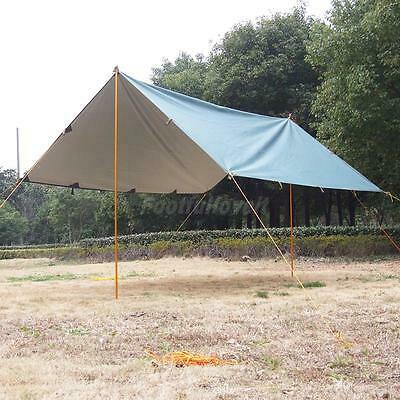 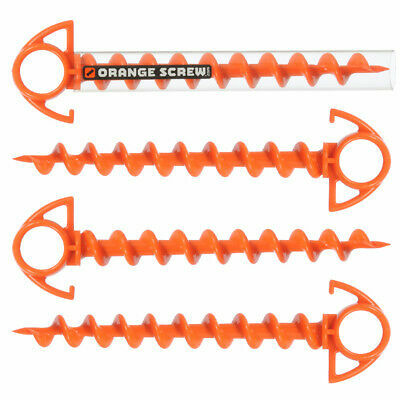 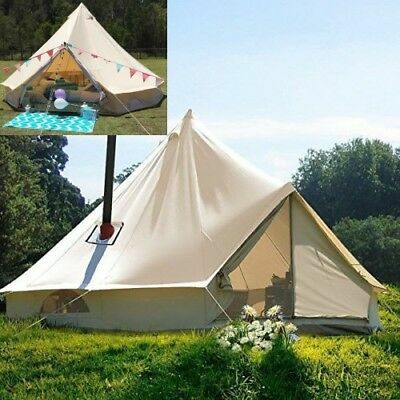 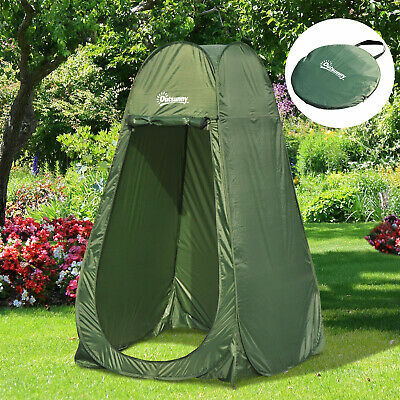 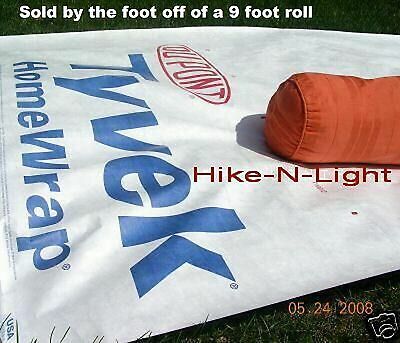 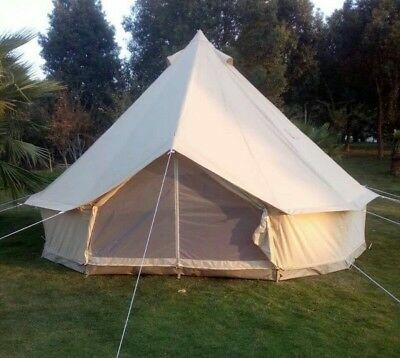 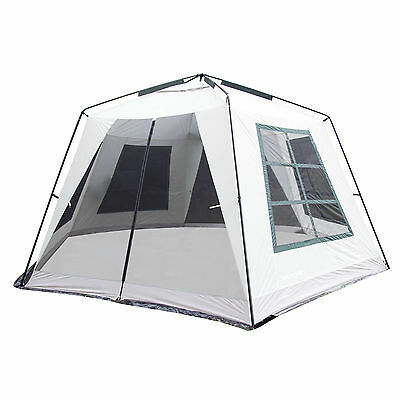 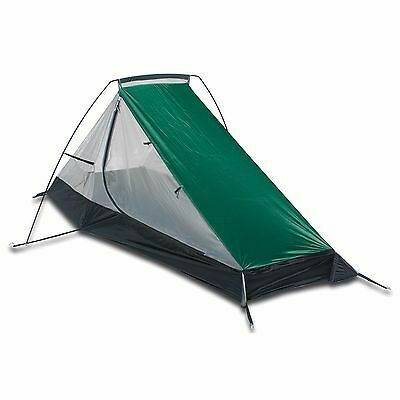 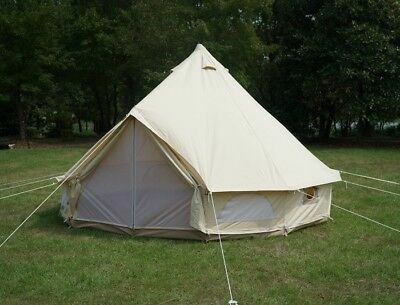 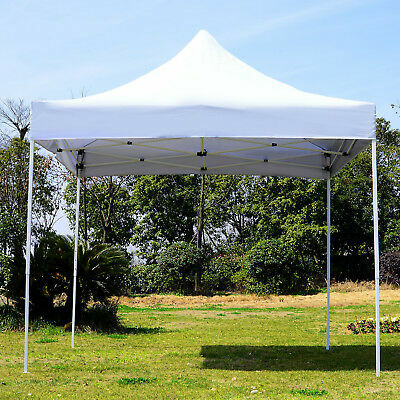 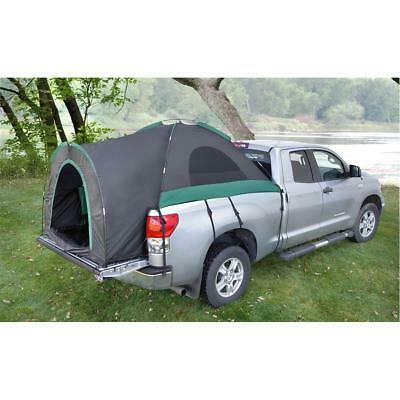 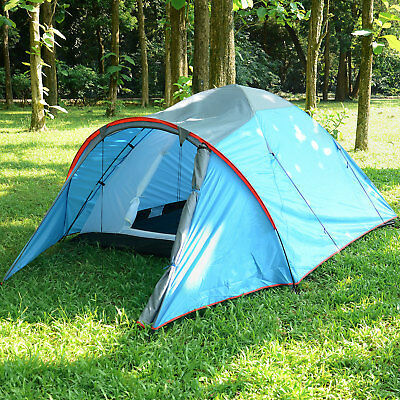 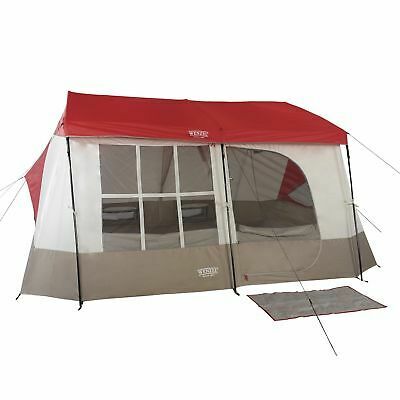 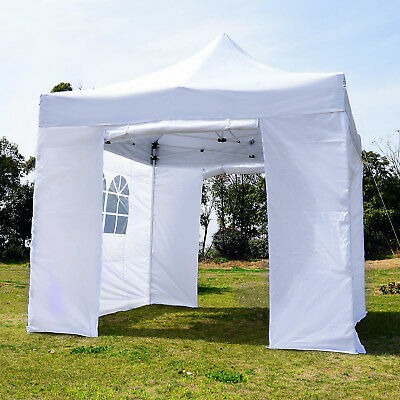 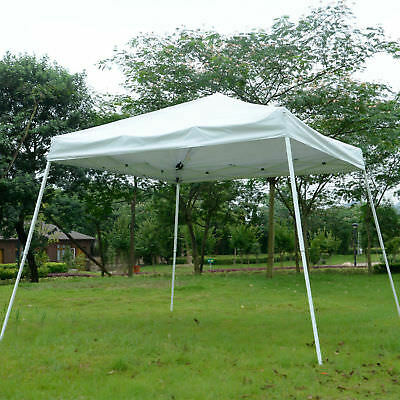 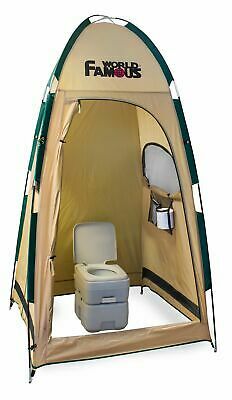 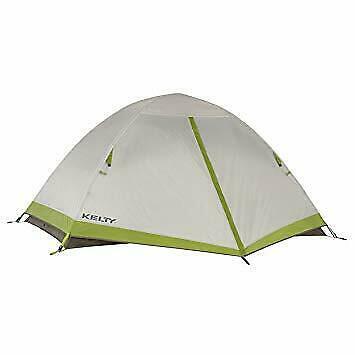 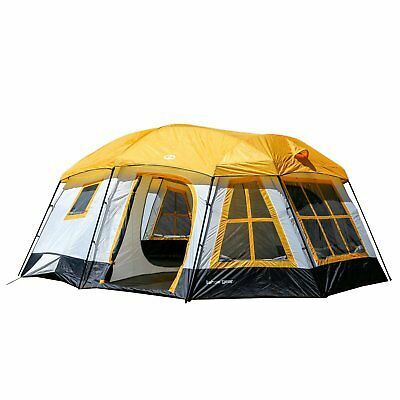 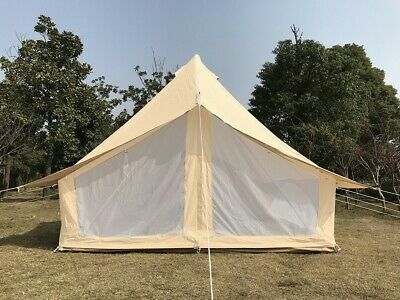 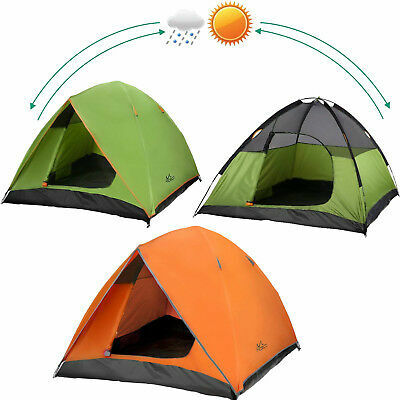 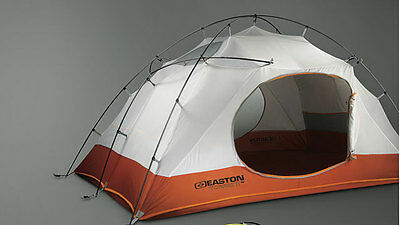 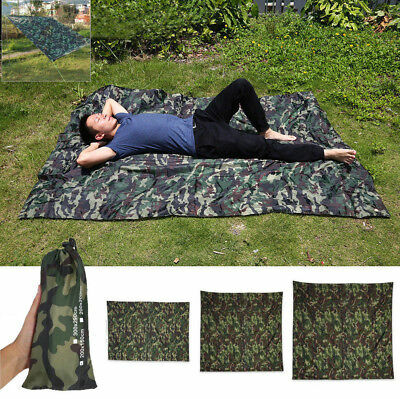 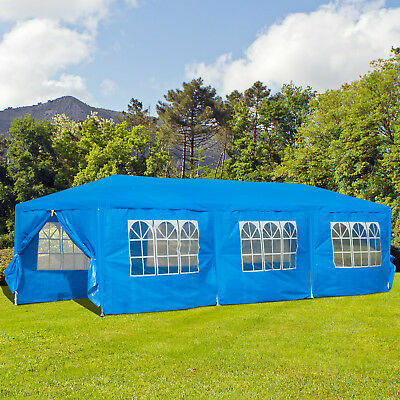 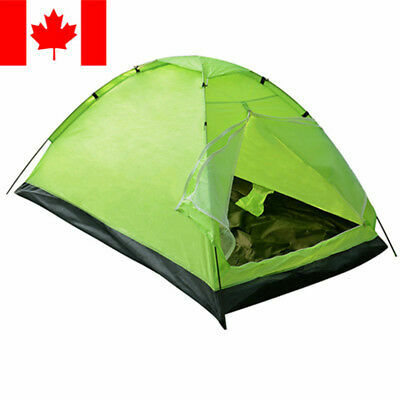 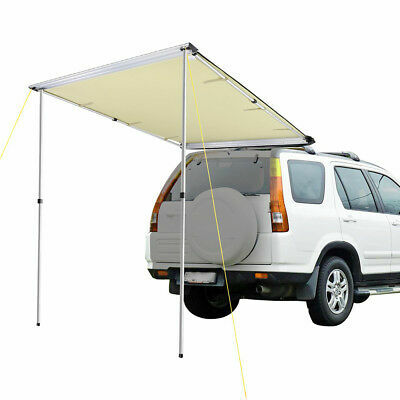 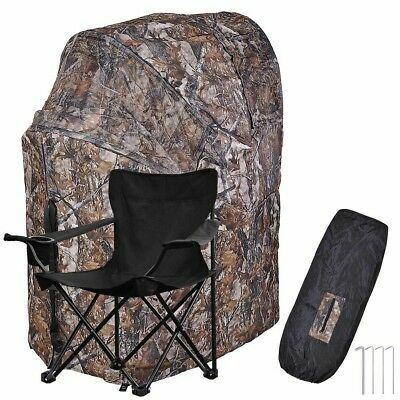 Turn "YOUR POP=UP CANOPY" into a 100Sq.ft STANDING ROOM TENT"Tan color"